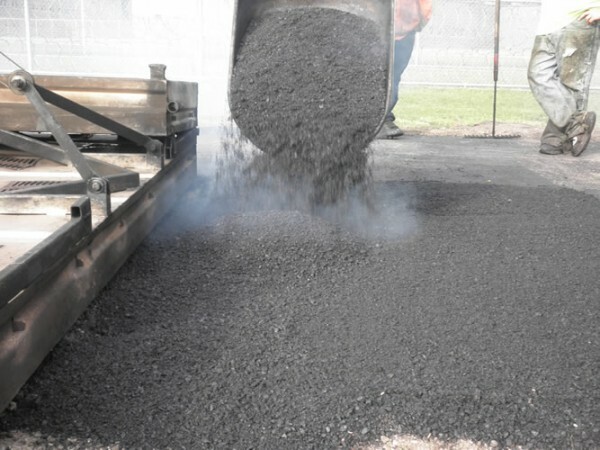 Cold Mix is a 5-7mm, high performance, bituminous cold asphalt product, that is suitable for temporary repairs on potholes, footpaths, driveways, car-parks, roads etc. It is designed for maximum strength in confined spaces. 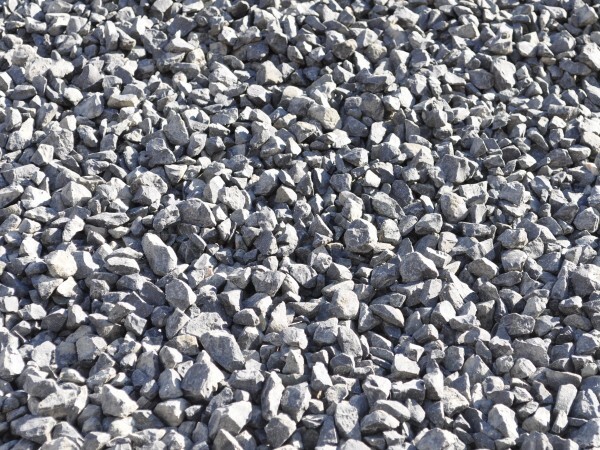 5-7mm Crushed River Gravel, also known as 5mm or 7mm CRG, is a natural product used for back-filling trenches, around PVC and Ag-Pipe, and for drainage behind retaining walls. 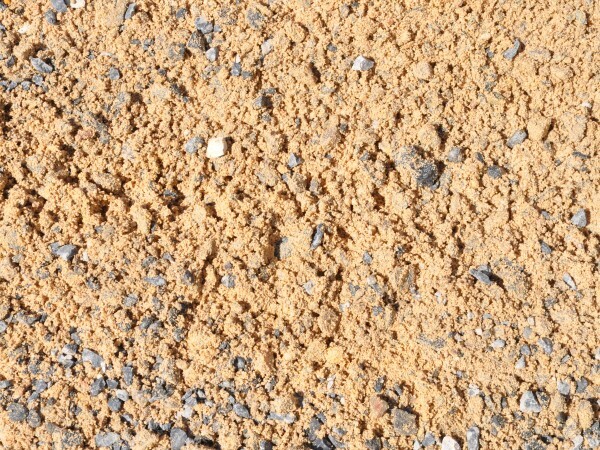 As this is a natural construction product, the colour of the rock varies from a light grey, to blue, to brown in colour. 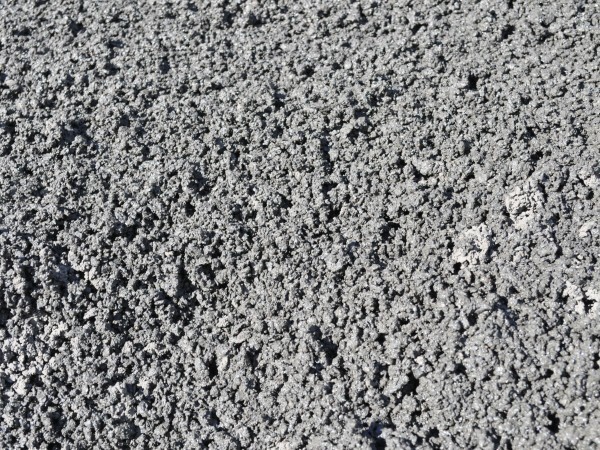 One of the main uses of 5 and 7mm CRG, is as a drainage layer for Bio-Retention Pits, also commonly known as Rain Gardens. 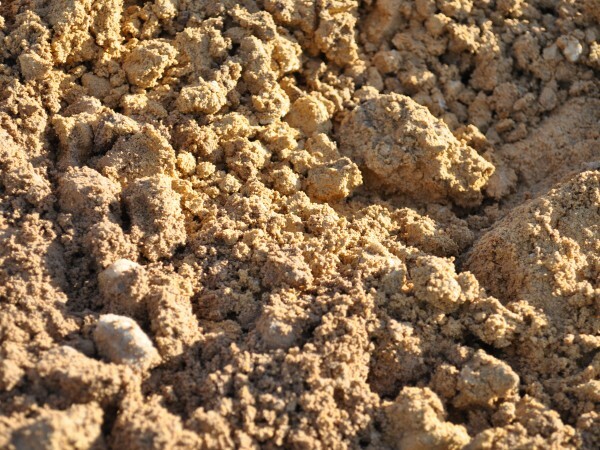 Parklea Sand & Soil offers a wide range of Crushed Sandstone products suitable for use as a base for main roads, sub divisions, footpaths, etc. 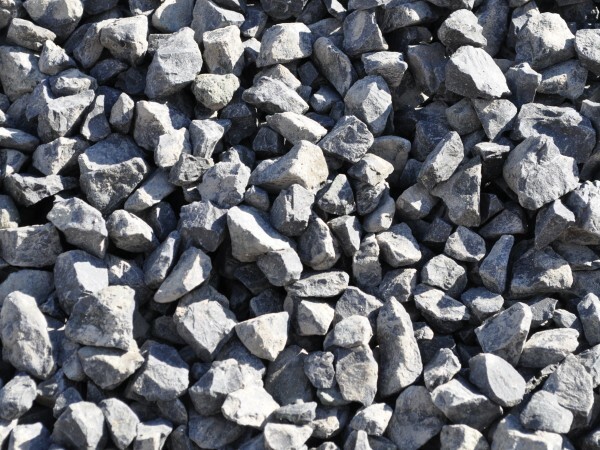 This includes RMS Certified Crushed Sandstones in all sizes. 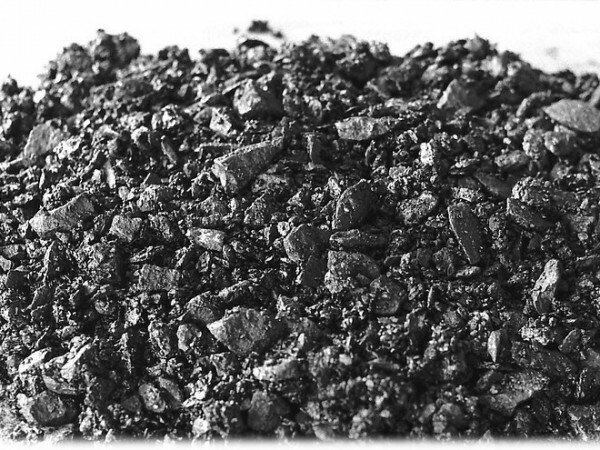 Hot Mix Asphalt is a bituminous hot asphalt product that is suitable for all areas and pavements that are exposed to heavy traffic. This includes roads, car-parks, driveways, footpaths etc. 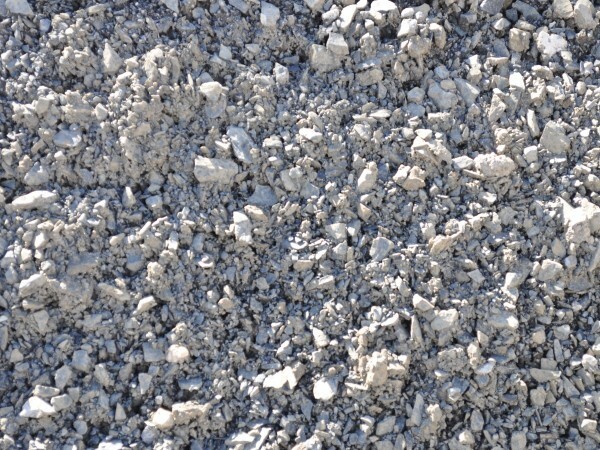 Also known as Concrete Mix, Sand & Gravel Mix is a blend of natural Blue Metal and Washed River Sand that can be mixed with cement to make concrete and core fill for retaining wall blocks.